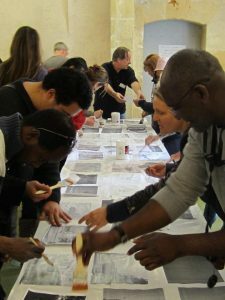 In early January 2012, as a prelude to the exhibition “Le Temps de l’Eau – Take Me to the River” a program was developed with several social and community organizations. 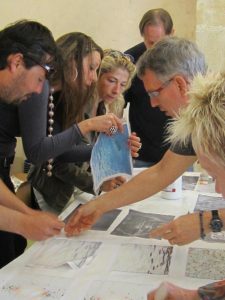 The culmination of various encounters focusing on Water was the creation of a collective work of art, under the guidance of TMTTR artists, who developed a workshop during their stay in Aix-en-Provence. 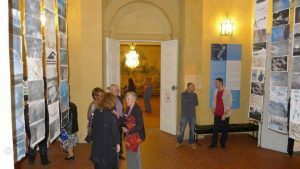 The public interaction was essential in order to attract attention to water-related issues, as well as to create awareness for contemporary art. 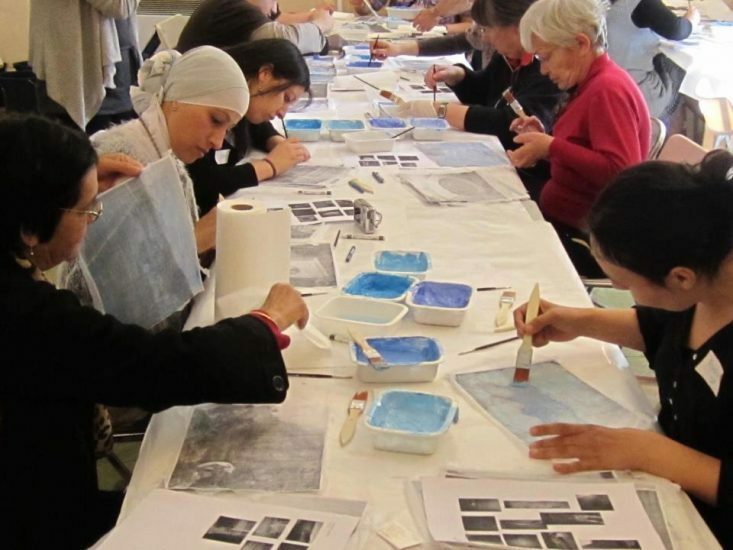 Various organizations participated in this project: In partnership with “Cultures du Coeur,” the social center Albert Camus, the hospice Henry Dunant, the Red Cross and L’Oree du Jour. 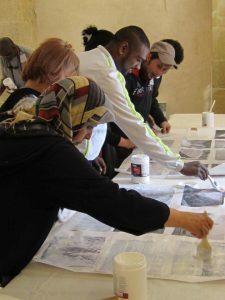 This project allowed its participants to discover their city and its cultural environment by venturing outside of their own neighborhoods, to reach out to others, and to foster a better understanding of oneself.